Award-winning t-Olive Properties is consistently recognized and featured in many of the nation's most renowned publications. 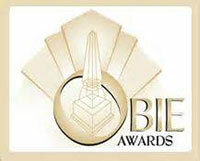 We are also proud of our numerous awards and distinctions for our unwavering commitment to design, service and craftsmanship. We are extremely honored to be 1 of 8 builders featured in the "Seasoned with Style" section of the 50th Anniversary issue of Southern Living Magazine. 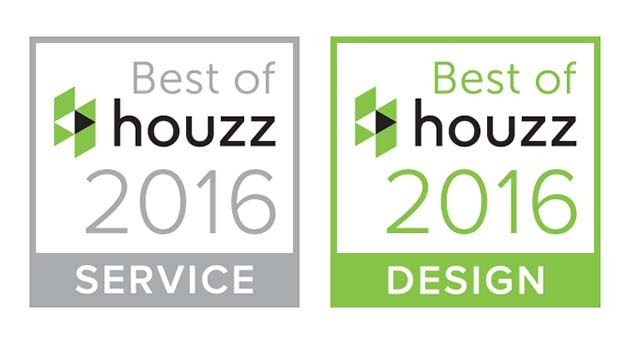 We were awarded Best of Houzz 2016, in both the Customer Service and Design categories. t-Olive Photos have been saved over 25,000 times. We were awarded Best of Houzz 2015, in the Design category. 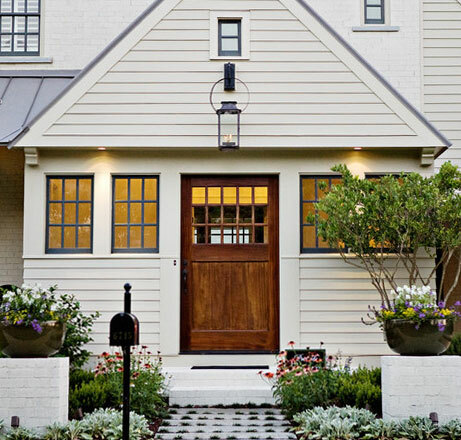 We were awarded Best of Houzz 2014, in both the Customer Service and Design categories. "Sparkling Gem In Pacific Palisades"